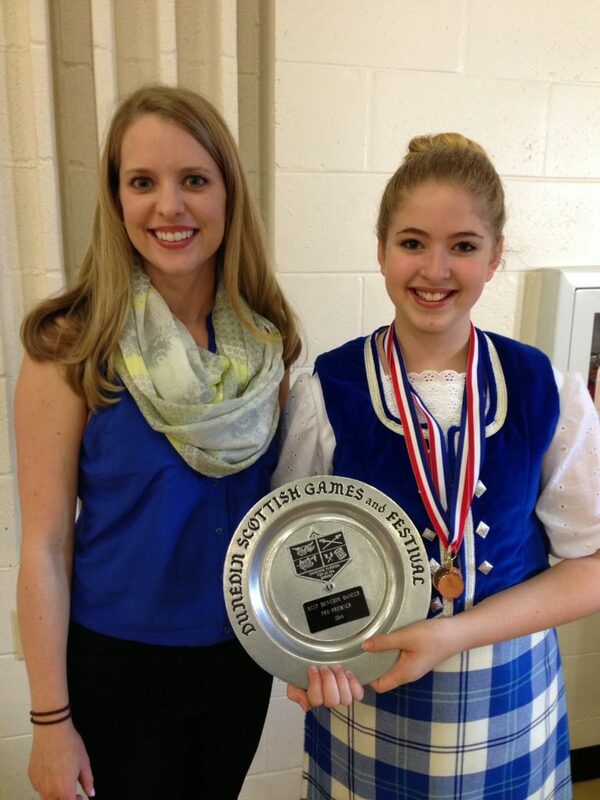 It was a successful day for the Tampa Bay Highland Dancers. 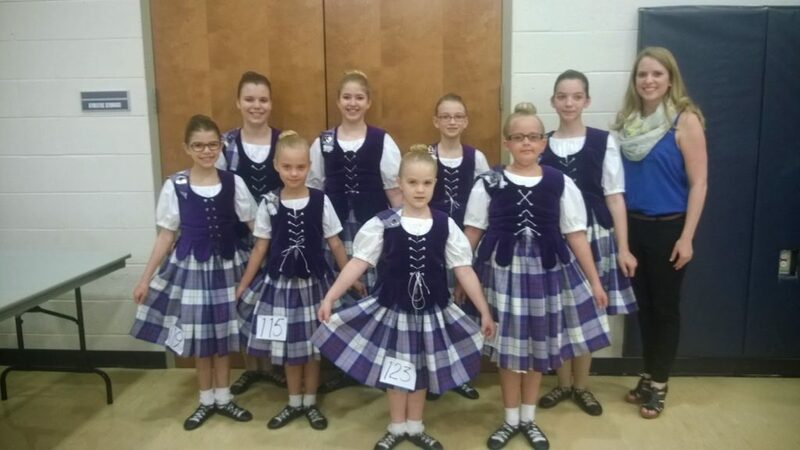 We had 13 dancers compete and all placed in at least one dance. 2 of our dancers came home with trophies. One was for “Most Promising Dunedin Dancer” and the other was for the Beginner 10 and Under Age group. The highlight of the day was having eight of our dancers outfitted in the Dress Pride of Scotland Aboynes. We had fund raised to get everyone outfitted and were delighted with the result. Even though the dancers compete individually, it was nice for them to look like a team. The first dance was the Scottish Lilt. The costumes look beautiful on stage and the kids danced extra well in their new outfits. After the competition everyone went on their way to enjoy the day. We enjoyed watching the pipe band competitions, the caber toss and of course the live entertainment! The weather was perfect and we’re looking forward to the 2015 Dunedin Highland Games.